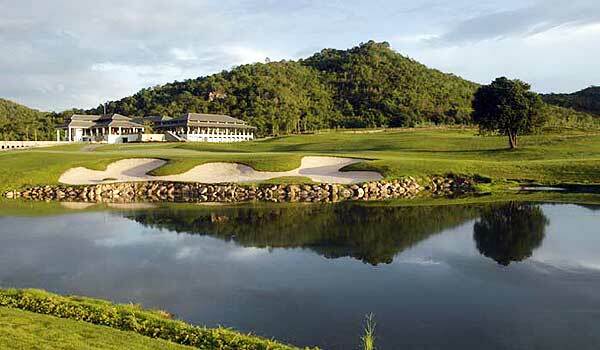 Hua Hin Tour. 26th to 29th September. 12 Players now confirmed. Full up. We will be playing a 2 day competition for the monthly trophy, with the second round being played on the great Black Mountain course. Great news we are full up. Edwin Raspe, a jovial Dutchman will be joining us (a regular Sunday WIGS player) to complete the party. Hans finally succumbed to the golf attractions of Hua Hin.!! As a result we will now be having a 2 day combined stableford competition on the first 2 days, also for the September trophy, and the third day will be a 4 ball scramble. Full details and prizes will follow nearer the time. Important point. For those who haven’t paid in full, THE BALANCE OF 1060 RM IS REQUIRED BY TUESDAY 10 TH SEPTEMBER. Looking forwards to a successful and happy tour.